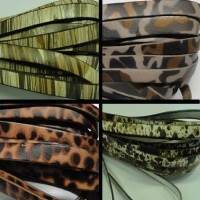 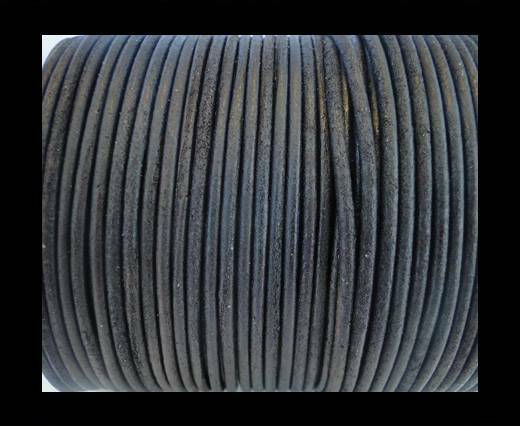 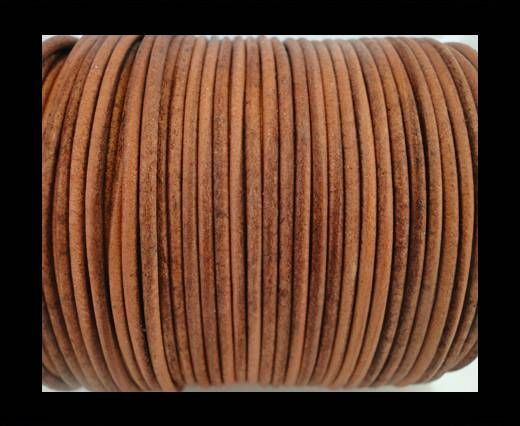 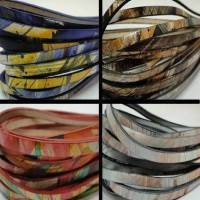 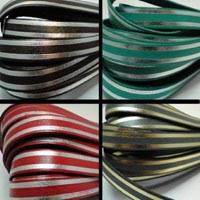 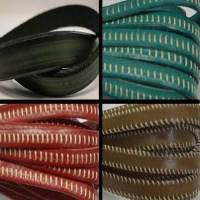 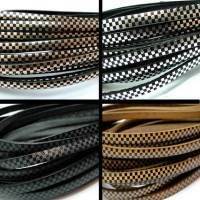 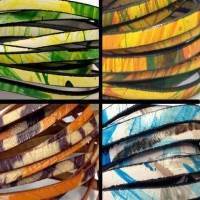 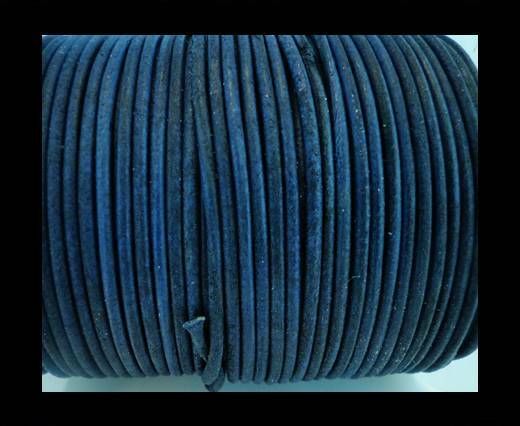 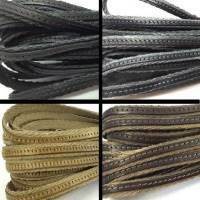 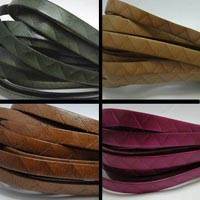 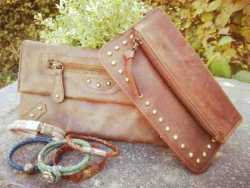 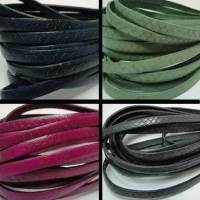 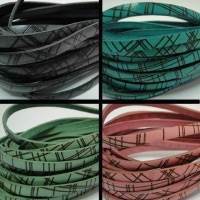 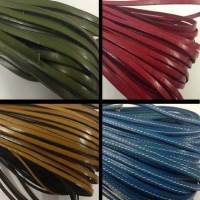 Sun Enterprises offers a wide array of finest quality Italian leather cords at wholesale prices. 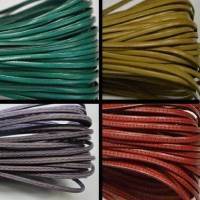 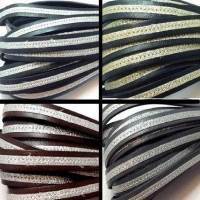 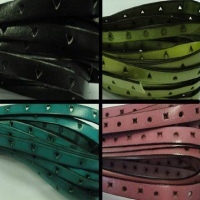 Flat Italian leather cords available in widest collection from Sun Enterprises in various colors, designs and sizes. 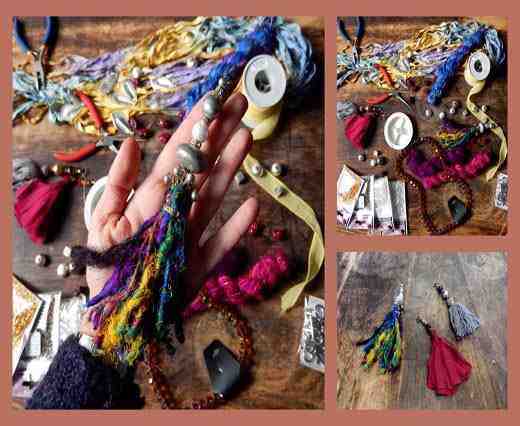 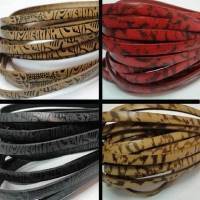 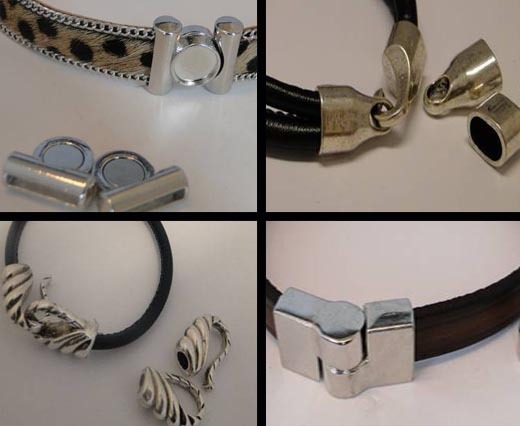 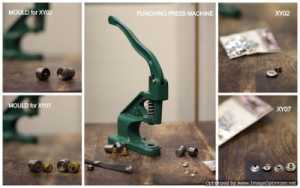 These can be used for making stunning jewelry or accessories like bags, bracelets with classy stainless steel clasps. 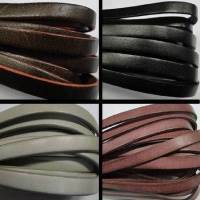 Explore our collection and grab the perfect Italian leather cord according to your choice.